Our equipment has been repossessed by our former online station. Thank you for listening. 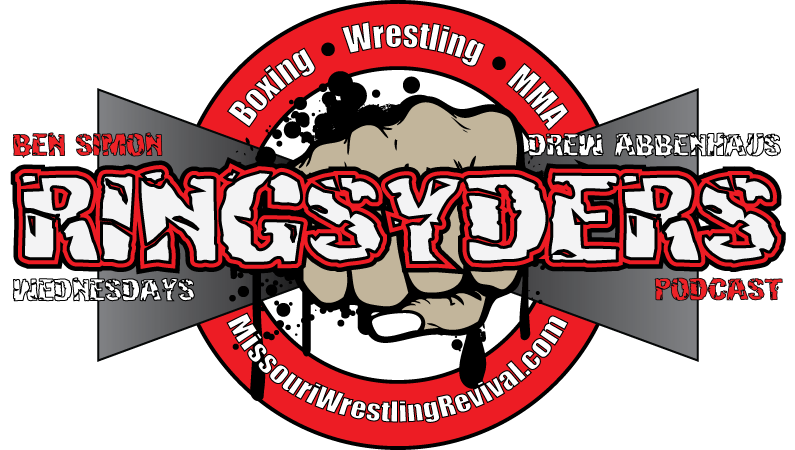 RingSyders was the official podcast for Missouri Wrestling Revival. 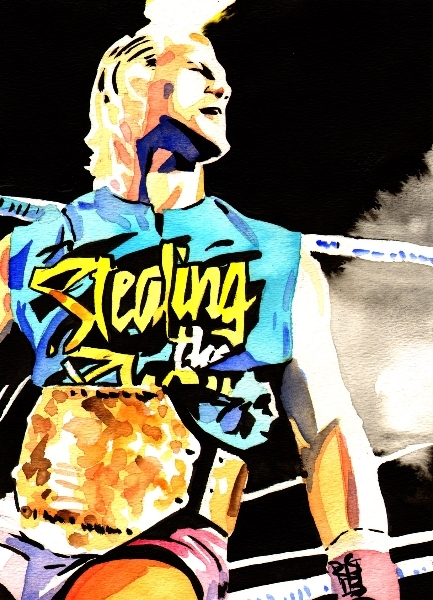 If you enjoyed wrestling and combat sports, we were for you. We interviewed some of the biggest names from both worldwide and local scenes. What was the RingSyders Difference? You’ll know it when you hear it.